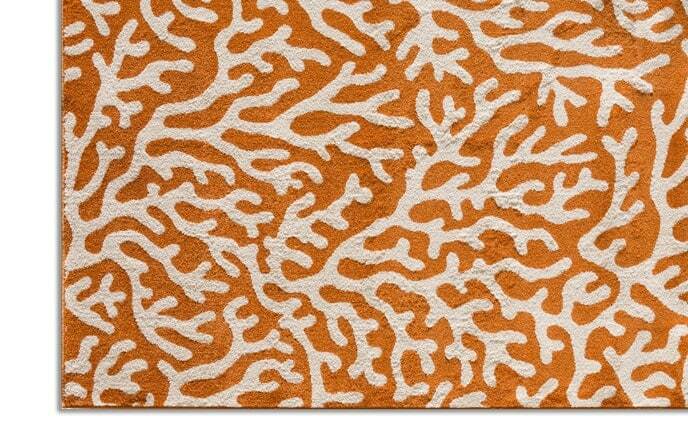 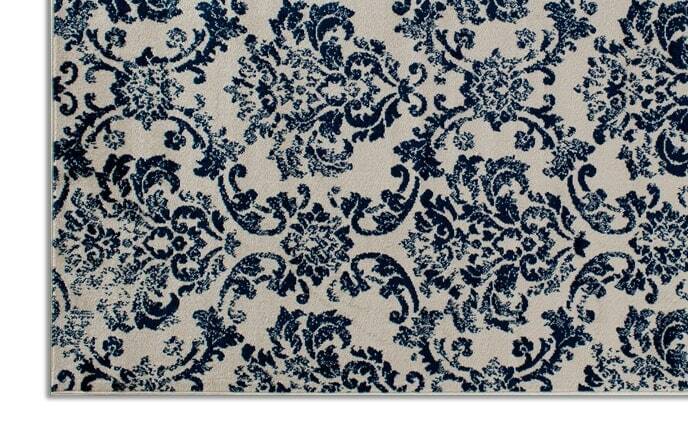 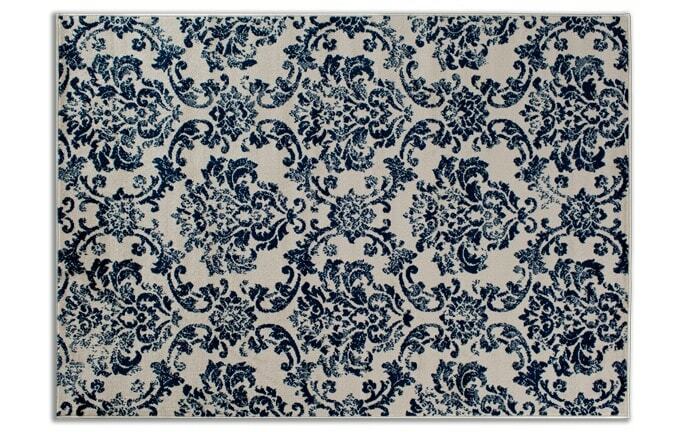 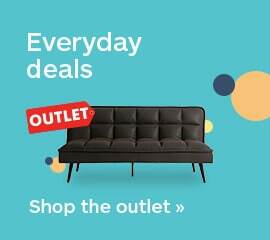 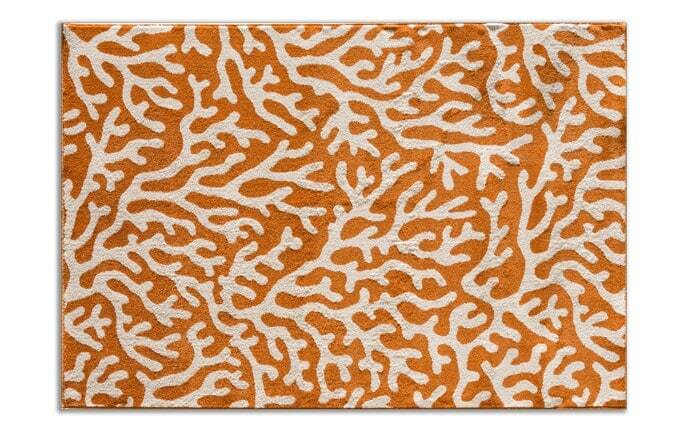 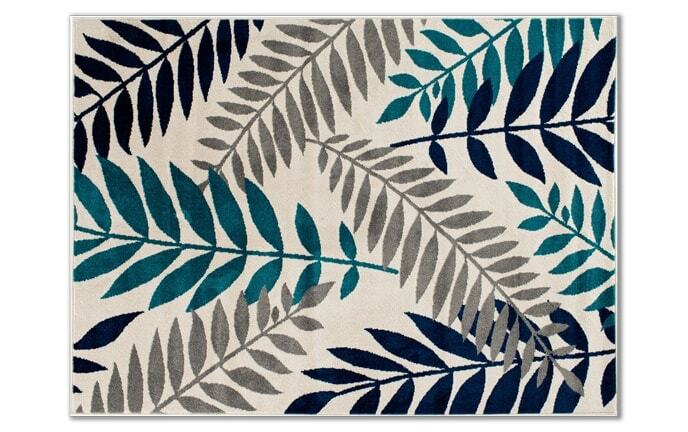 Lighten up your space with my Hera Rug! 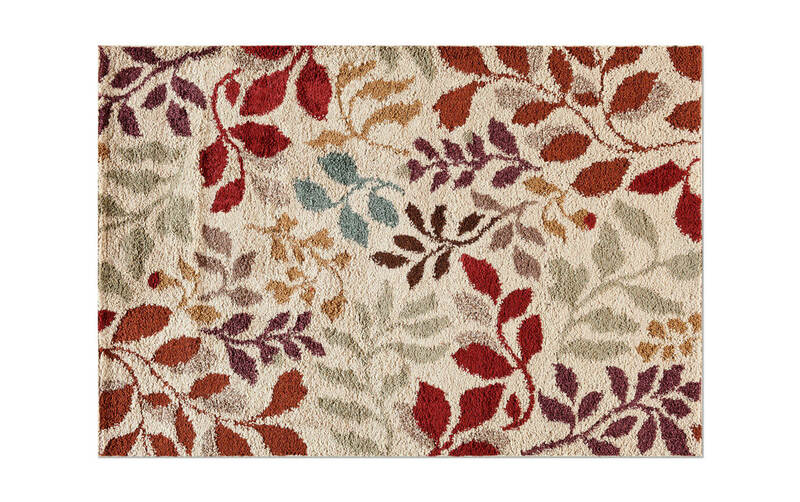 This colorful, high pile area rug adds style from the bedroom to the living room! 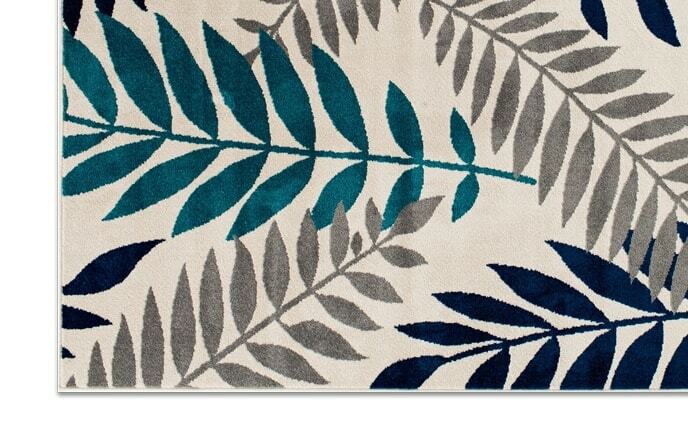 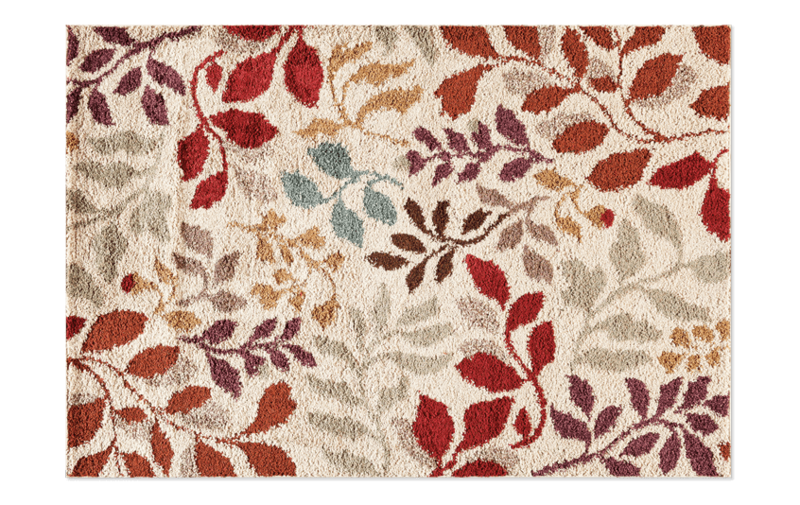 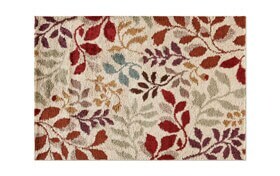 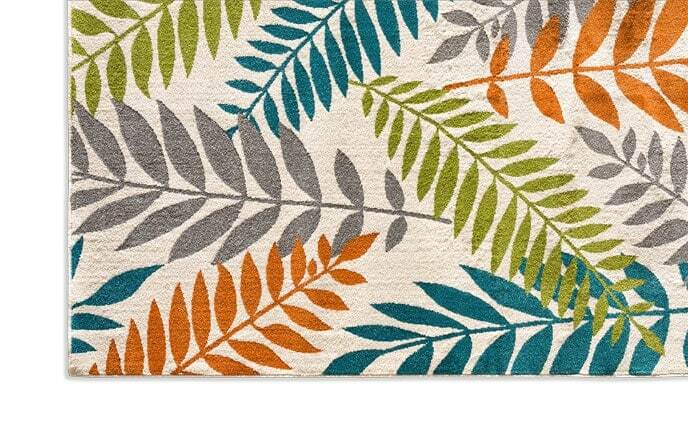 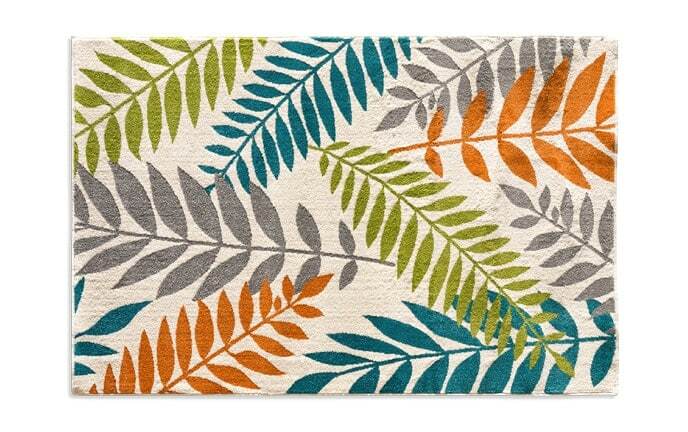 Accent colors of silver, light blue, rust, red, plum and brown bring the contemporary leaf design to life.